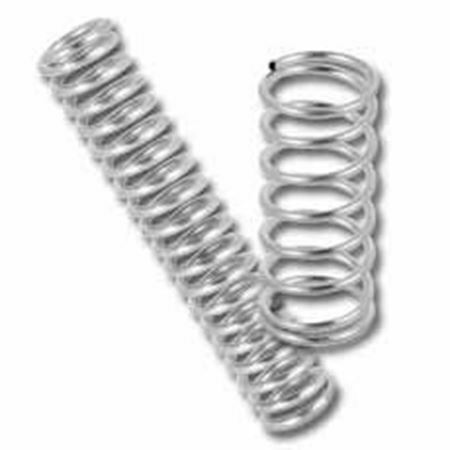 Locks, windows, and doors can quickly lose their functionality from a failed spring. 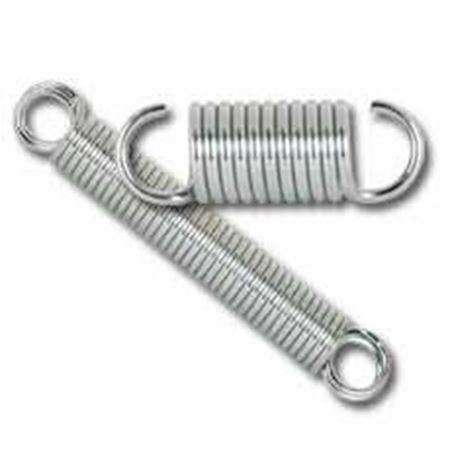 Prime-Line’s repair and replacement hardware helps ensure broken springs don’t create defunct household belongings or business infrastructure. 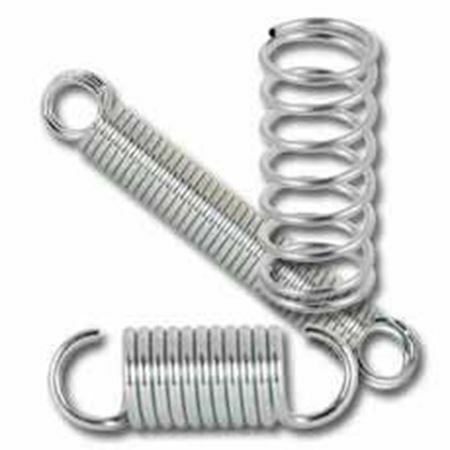 Because repair springs can range from minute compression springs to specialty springs for trampoline repair, we offer a comprehensive selection. 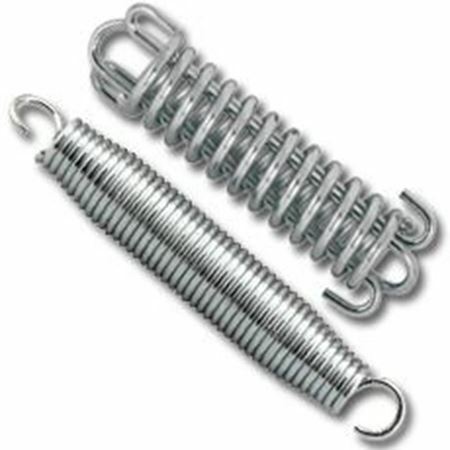 Explore the diverse types of repair springs we provide.